Imagine you could stumble across a gem of a car just waiting for a bit of TLC, perhaps it was in your grandfather's garage and it needs some work but it'll be worth a bomb if you fix it up – now, think about how many of these vehicles are out there, abandoned, yet to be found. That's what this video is about, the discoveries of expensive, exclusive and, usually, very rare vehicles that were just abandoned, left to rot where they stand. Seeing the state of these cars makes me wonder what happened that the owner would just walk away and never come back, or how nobody else noticed there's a garage full of classic cars gathering dust on their property. Then again, most people aren't petrolheads and see them as scrap, not the sublime and beautiful machines they were in their heyday. At least some of these incredible machines found new homes with owners who were willing to give them a new lease on life. 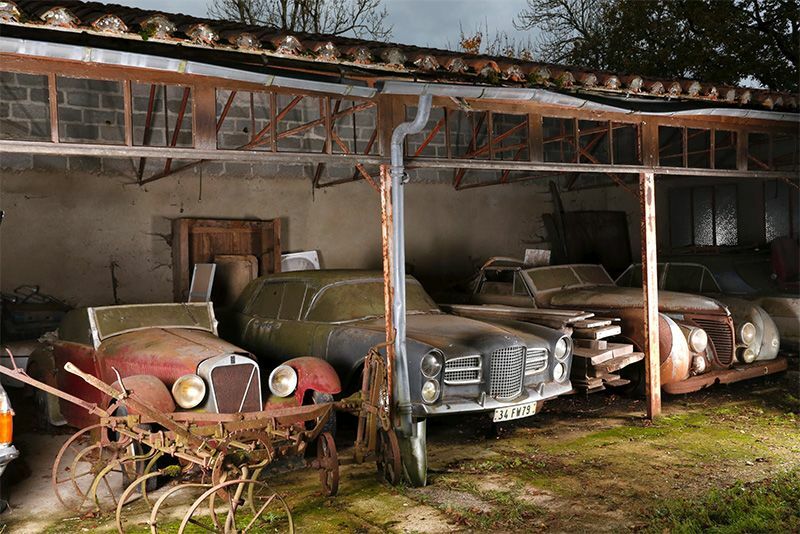 So, grab a tissue and hit play below and watch the discovery of 15 of the most expensive and exclusive abandoned cars ever found.